Starting with basic components, this practical, full-color book shows you how to create scalable layouts, make use of adaptive layouts and fragments, follow Android design best practices, and design sleek, intuitive user interfaces using Android UI design patterns. One of the newest guides in the terrific Smashing Magazine book series, this book takes you beyond the basics with expert techniques and innovative ideas. Learn smart solutions that will help you avoid pitfalls while building apps that can scale up to a multitude of possible Android device-and-browser combinations. 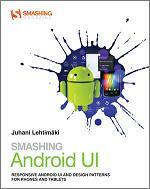 Smashing Android UI: Responsive Android UI and Design Patterns for Phones and Tablets helps you create apps for the hottest thing in technology--Android devices! jel se ocekuje uskoro da bude gotova knjiga ? Are you trying to start a career in programming, but haven’t found the right way in? Do you have a great idea for an app, but don’t know how to make it a reality? Or maybe you’re just frustrated that “to learn Android, you must know java. 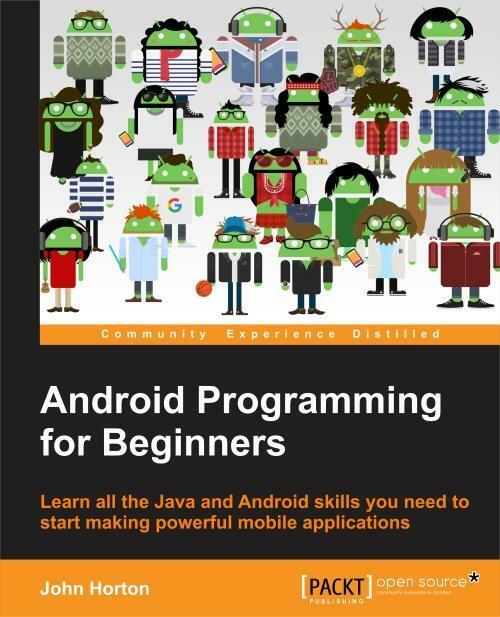 ” If so, Android Programming for Beginners is for you. You don’t need any programming experience to follow along with this book, just a computer and a sense of adventure. 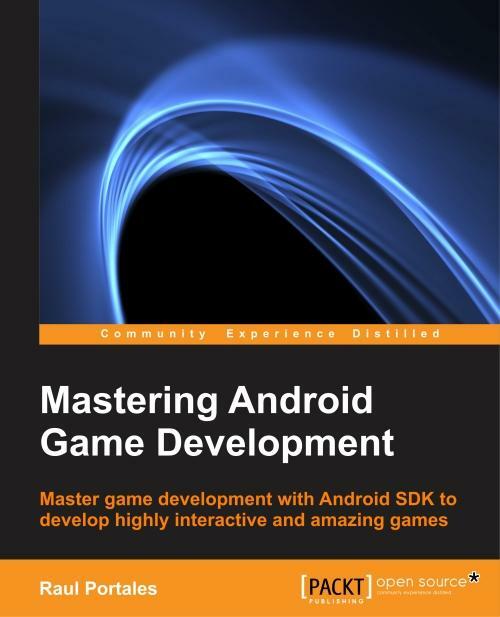 If you are an intermediate-level Android developer who wants to create highly interactive and amazing games with the Android SDK, then this book is for you. Ukoliko razvijate Android aplikacije za tablete i pametne telefone, znate da nije dovoljno samo napraviti aplikaciju. Aplikacija mora biti intuitivna, atraktivna i jednostavna. Smashing Android UI pokazuje upravo to.